1. Matching custom robes with tres chic lace or pom-pom trims. Get it from BlairAndEmily on Etsy for $18+ (available in youth, adult, and plus size and two different trims). 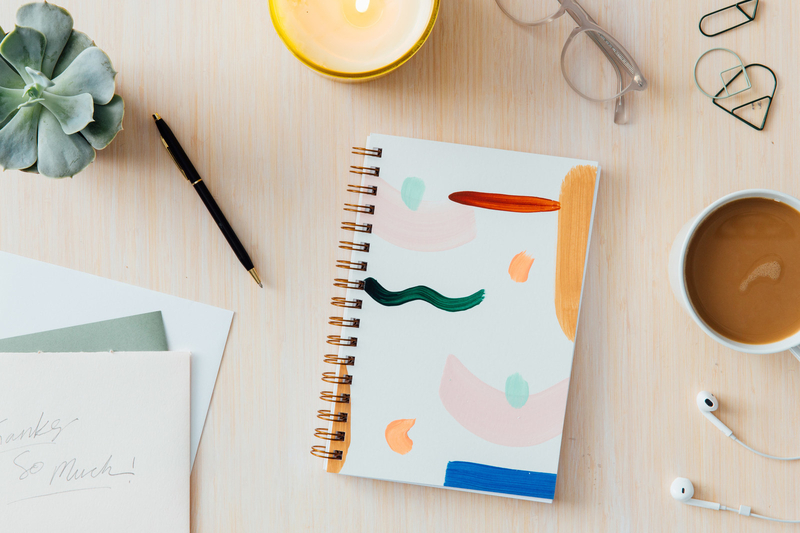 To personalize, add this to your cart. Since not all bridal parties are comprised of just women, here are some flannels with unisex sizing. 2. A little book you can fill out for each bridesmaid to let them know how grateful you are to have them in your life and at your wedding. Get it from Amazon for $6.77. 3. 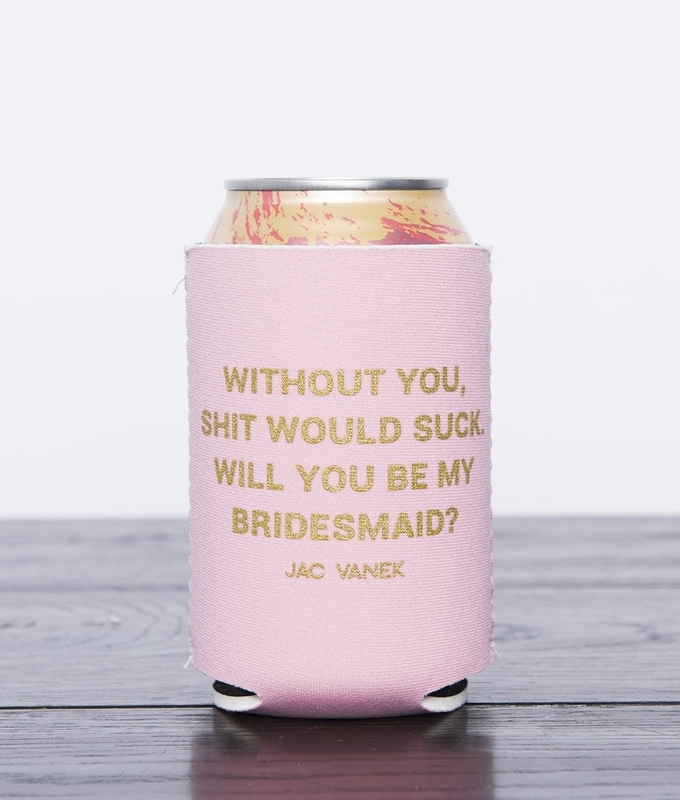 A mug or koozie that acknowledges how important friends are. 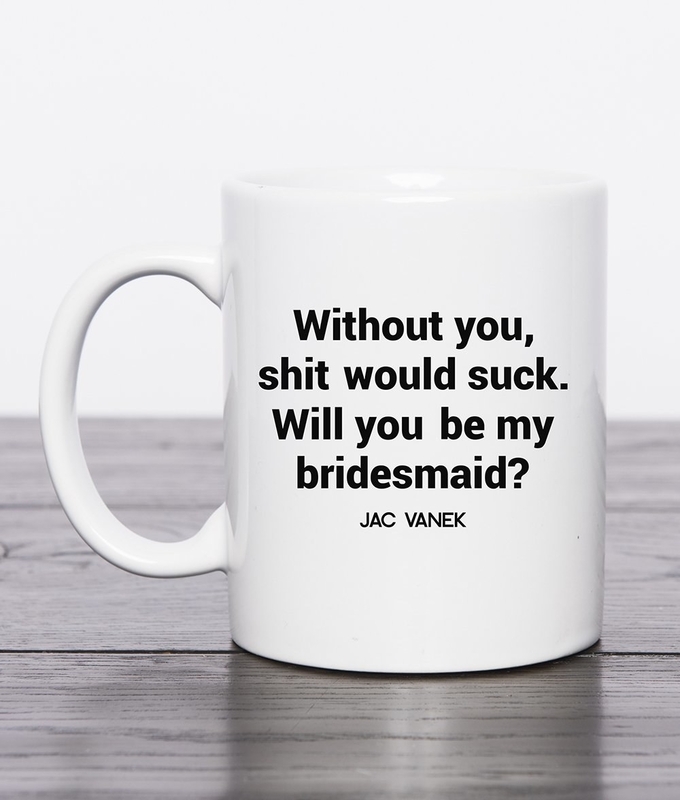 Get the mug for $14 or the koozie for $6 from Jac Vanek. 4. A set of wine labels that pop the question so you can start popping bottles. Get one maid of honor and six bridesmaid stickers from Amazon for $10.95. 5. 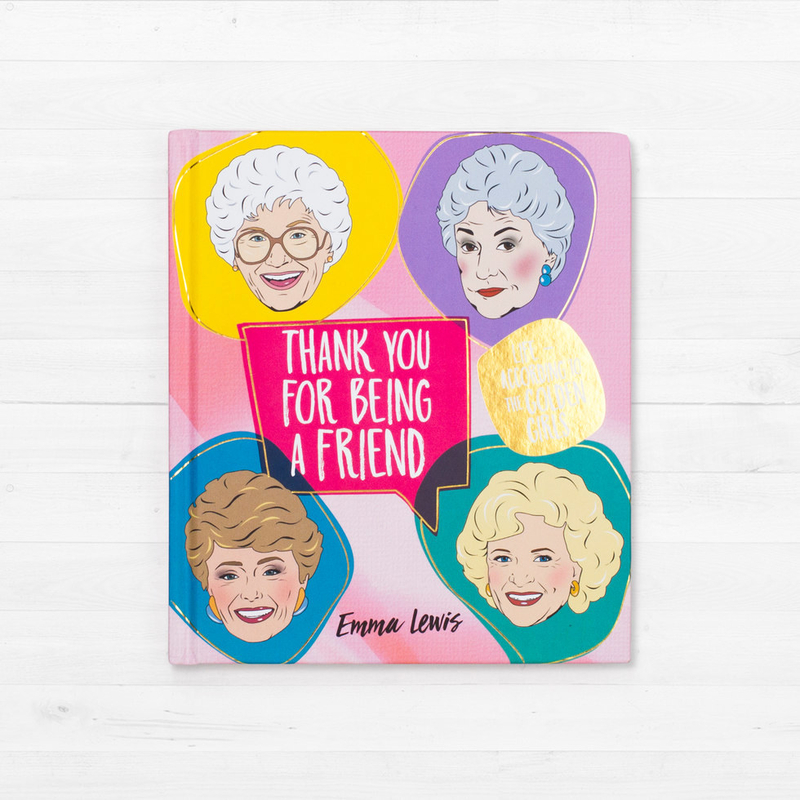 A Golden Girls-inspired gift that will really say "thank you for being a friend." Get the book from Amazon for $12.42, Firebox for $13.79, Barnes & Noble for $13.32, or a local bookseller through IndieBound here. 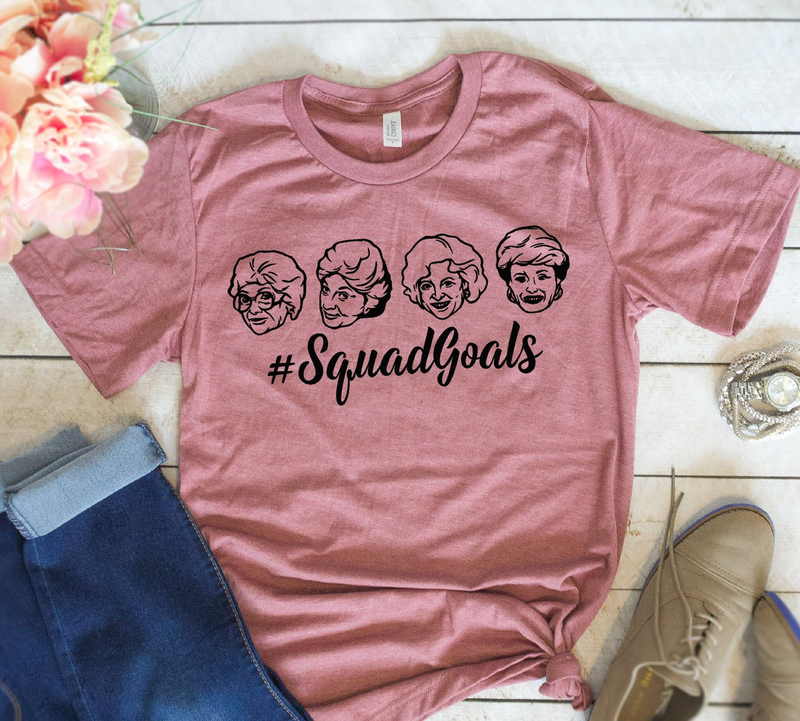 Get the tee from BronzedBoutique on Etsy for $15.99+ (available in sizes S–XL and eight colors). 6. A pair of personalized slippers so everyone can let their toes breathe in between photoshoots. Get them from Personalization Mall for $14.99 (available in nine fonts). 7. A Sephora gift card so they can gather supplies for the wedding or find something relaxing to enjoy afterwards. Makeup for the wedding or a nice face mask for after. There's something for everyone! Get it from Sephora or Amazon for $25+. 8. 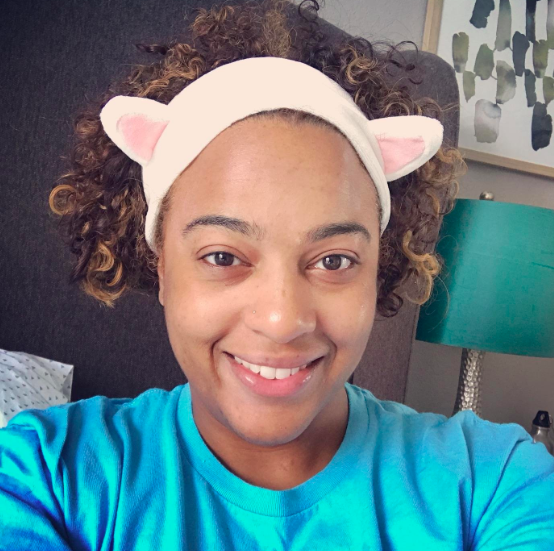 Cat pearl earrings that are the purrfect way to tell your bridesmaids you'll be friends furrever. 9. Matching hangers so everyone can hang their dresses together while getting ready. Just saying, that's a pretty cute photo-op right there. Get each from Bhldn for $28 or get custom hangers from Amazon for $9.99. 10. A handkerchief with one simple request on it. Get it from Boldfaced on Etsy for $10+ (available in 10 patterns; discount on bulk orders). 11. 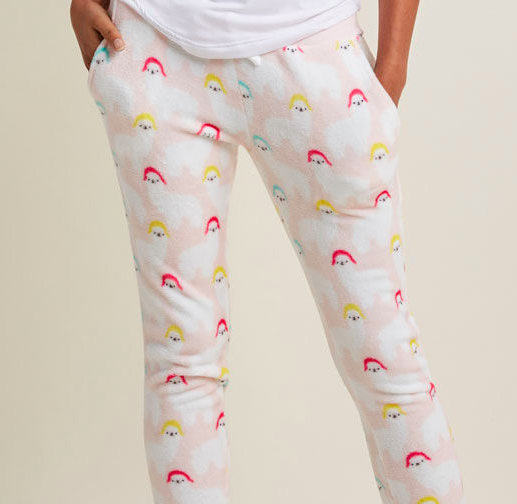 A set of pajamas your pack of drama llamas will love. Get them from Modcloth for $29.99 (available in sizes XS–2XL). 12. A custom flute so no one loses track of their drink, whether its a mimosa or just OJ. Get it from PartyFlutes on Etsy for $10 (available in 12 fonts and pretty every color ever). 13. A pair of decked out wedding sneaks courtesy of Kate Spade and Keds. You can also grab a pair for yourself if heels aren't your thing. Get them from Keds for $59.95+ (available in 16 styles). 14. Matching shirts for the bachelorette party, if booze is going to be a part of your celebration. Get it from RoseGoldRebel on Etsy for $15.99 (available in sizes S–XXL, four colors, and two text types). 15. Matching makeup bags so you can all look super cute while getting ready for the big event. Get a pack of 11 from Amazon for $12.95. 16. An initial bracelet that feels personal and can be worn even after the wedding. It comes with a bulk discount when you order two to eight bracelets at once. You can even choose one of four cards to be included with the gift. Get it from MignonandMignon on Etsy for $16.50+ (available in three finishes). 17. A game of Prosecco pong to be a promise that you'll still hang out post-wedding. Get it from Amazon for $19.66 or Firebox for $20.69. OR make your own kit with plastic Prosecco cups for $11.20 and colorful ping-pongs for $7.69. 18. A cocktail kit filled with everything they need to create two champagne cocktails on the go. It comes with a jigger, spoon, elderflower syrup, and champagne gummy bears. Get it from Neiman Marcus or Sur La Table for $25. 19. An embroidered beach bag every bridesmaid will love to have while getting some sun during your bachelorette party. Get it from Personalization Mall for $27.79 (available in three colors). 20. Custom stickers of the bridal party's faces to commemorate the massive amount of time you all spent together. I ordered some stickers of my dad's dog for his birthday, and they came out shockingly well. Get 21 stickers from Amazon for $11.99. See more personalized gifts that you can get on Amazon. 21. A zodiac constellation necklace to tell your bridesmaids that your friendship was written in the stars. Get it from Amazon for $15.86 (available in 12 styles). 22. 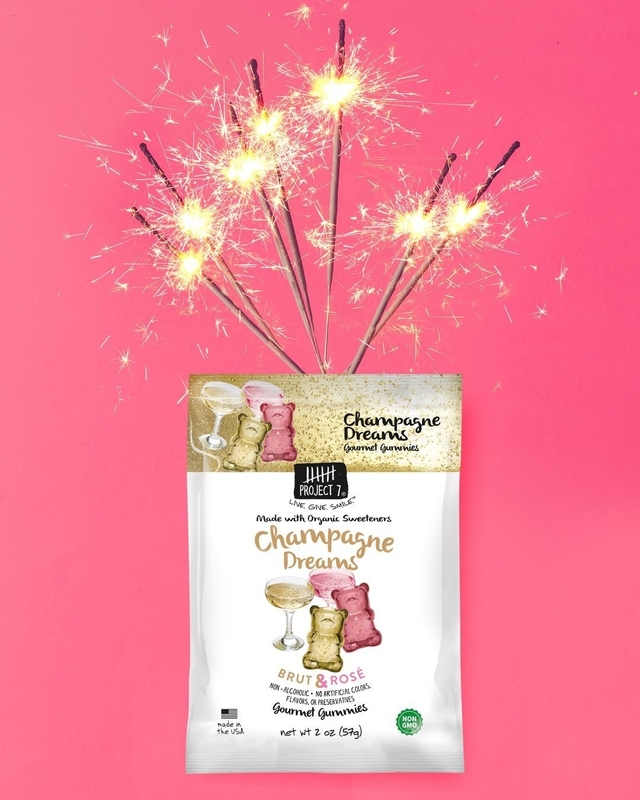 A pack of champagne-flavored candy so everyone can celebrate, even the non-drinkers. 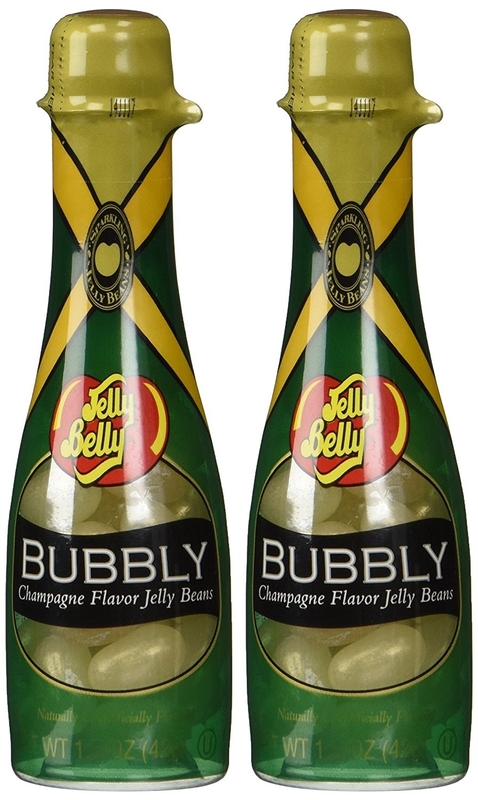 Get two champagne bottles of jelly beans for $7.42 or a bag of champagne gummy bears for $8.54, both from Amazon. 23. A delicate ring with their name on it because if you like your friends you should put a ring on them. Get it from CaitlynMinimalist on Etsy for $21 (available in sizes 3.5–13 and three finishes). 24. 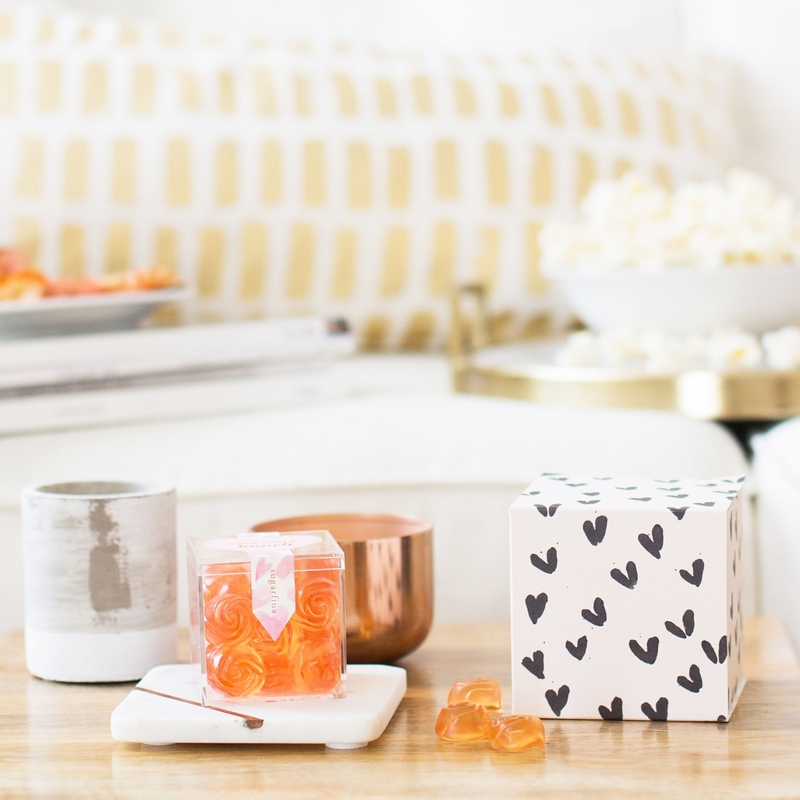 A tiny personalized cube you can fill with little goodies your bridesmaids will love. 25. A pack of face masks that make such a nice gift, you can ~milk~ it for years. Remember those cute face masks I got you??? Anyway, I can't help you move today, sorry. Get a pack of seven at Amazon for $9.99. See more affordable face masks. 26. 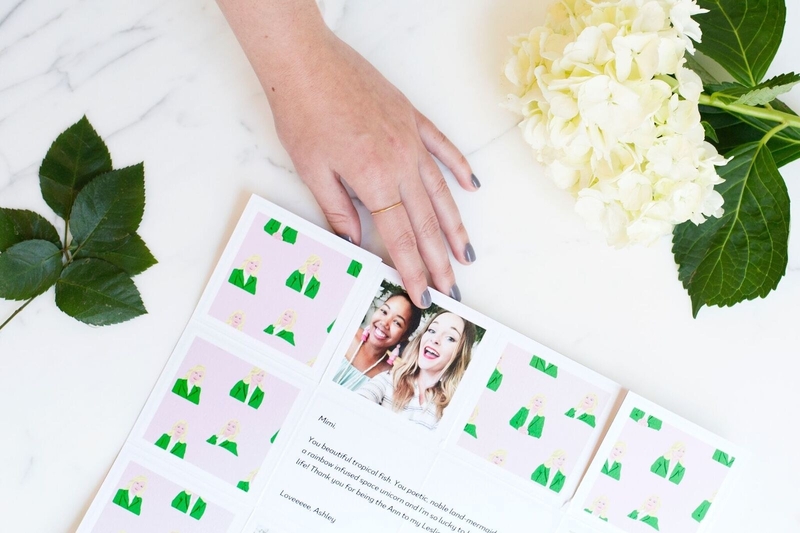 A set of Polaroid-style coasters you can customize with photos of you and your bridesmaids having a great time. Get a set of four from Asos for $19 or get them in silver from Amazon for $12. 27. A personalized candle for a very scents-able gift. Upload any photo you'd like to see on the candle. Get it from Pinrose for $50 (available in two scents). Also check out their sample box for an inexpensive gift you can divvy up amongst your bridal party. 28. A llamacorn planter complete with a lil' cactus babe even your ~prickly~ bridesmaids will enjoy. Get it from Pro Flowers for $34.99. See more places to get live plants online. 29. 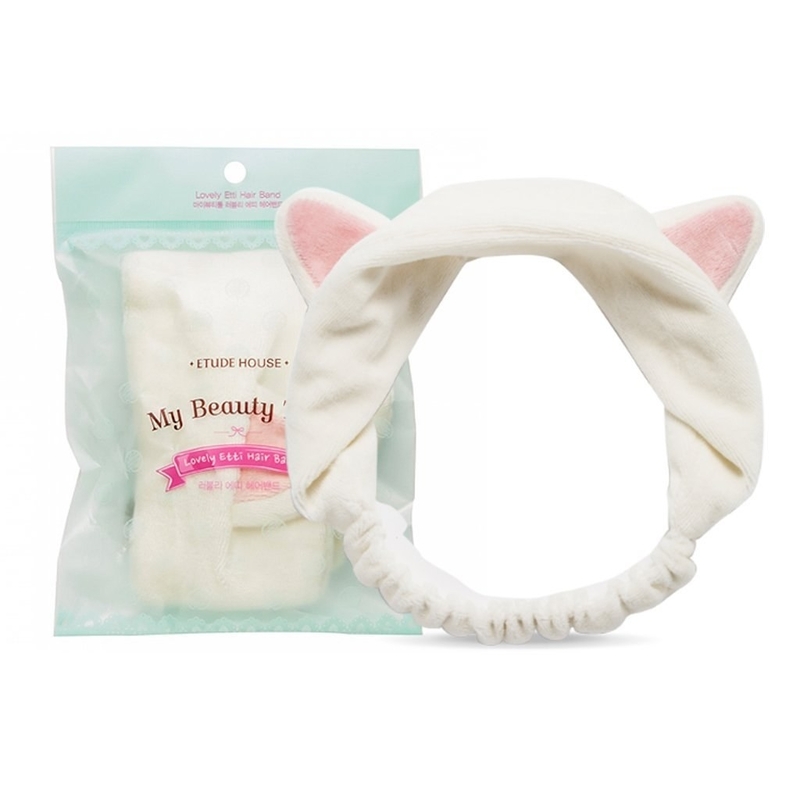 A cat-eared headband so your whole cat pack can get ready together. 30. Heart hoop earrings everyone will have heart-eyes for. Get them from Nasty Gal for $4.80. 31. A fancy notebook to record all the fun they had at your wedding!!!!!! Right??? So fun, right, everyone???? You will be checking notebooks next week. 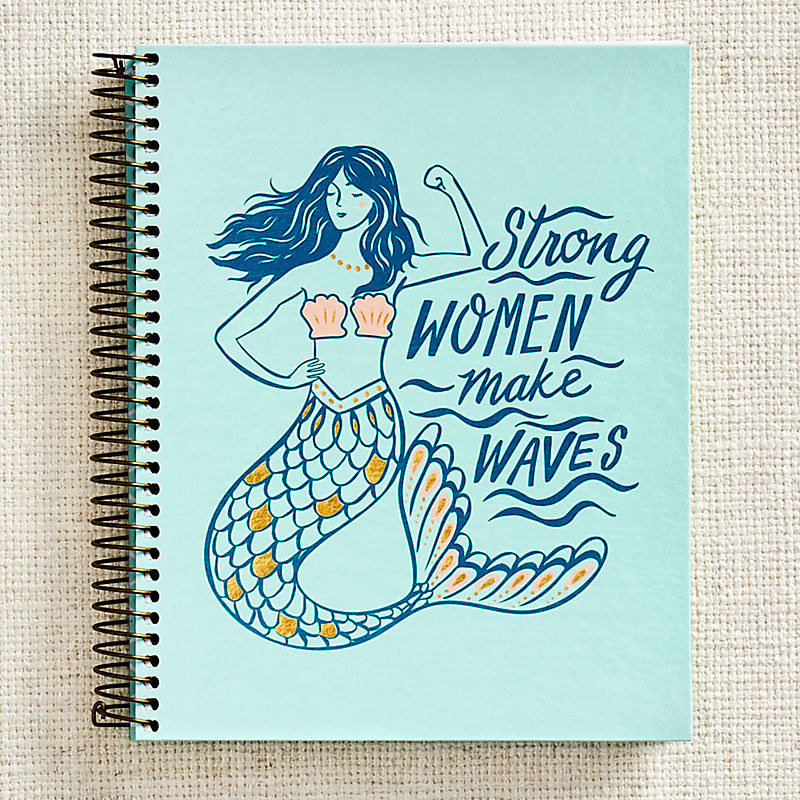 Get the mermaid from Paper Source for $9.95 or the squiggles from Of a Kind for $22. 32. And a fancy box to put all your tiny gifts in. Sadly, the box is empty so you have to buy your own rosé. Get a set of five from Amazon for $37.50. 33. OR a custom box of goodies you can pay someone else to throw together, because OK, wedding planning is really hectic and you don't have a lot of time. First you choose your box color, then you fill it with items like fancy pens, colorful chocolate, beauty supplies, and books. Finally, you fill out a card, and bam! You're done. No hassle and you have a super thoughtful gift neatly packaged. Get it from Box Fox for $6.50 + everything you add to the box.